Greetings from the Council of Angels and Archangel Michael. 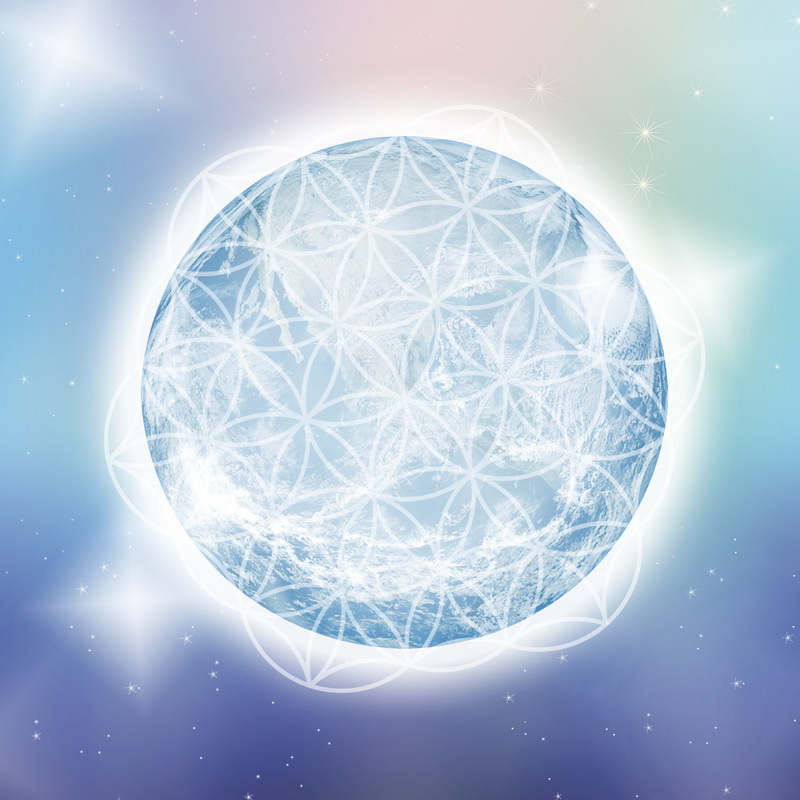 We wish to speak to you this day of the time-space continuum and how this is shifting and crystallizing into a new paradigm….as you know time does not exist in the higher dimensions; time as you have known it is a creation of the earth plane and the 3rd dimensional paradigm. The “time space continuum” as you have heretofore known it is collapsing yet at the same time expanding and merging with a larger energetic influx of these higher dimensional energies. Your realities of the third dimension and time are disappearing. This is why time has been accelerating in every NOW moment; as you have noticed in your perceptions, “time” continues to speed up and this has been accelerating in each “day” of your “now” moment. What is happening on a universal level is this 3d time holographic plane is now disappearing and merging into the higher dimensional 5th dimensional reality matrixes which are intersecting with your realities, your world, your earth, your bodies, and your life. Time has been speeding up quickly so that your now moment will begin to match the higher vibrational frequencies of these 5th and 6th dimensional energies which are influxing into your realities now. We are soon reaching the apex of the crescendoing of these two vortexing energies; that of “speeding up time” which is simply an accelerating of the vibration of your reality – merging and blending with the higher vibrational frequencies of the 5th and 6th dimensions. Time as you know it is disappearing from your realities and consciousness (even to those who are “unaware” this is happening and unfortunately causing some disorientation which can be dissolved with an increased awareness). As time continues to “accelerate” at faster and faster “speeds” or VIBRATIONS, it begins then to match the vibration or “frequency” of the higher dimensions. As planned by the Creator Source, this has been happening slowly over time, and is now increasing in acceleration…….the time period between 12-12-12 and 12-21-12 are portals and gateways for the merging of these energies – of that which was formerly your reality of “time” and “3rd dimension” with the NOW reality of the 5th and 6th dimensions – it is during this time that these energies will dance their final dance with each other, crescendoing into an alignment of the 5th and 6th dimensional energy frequencies and vibrations into your now apparent realities – this is the time for your bodies minds and souls to be attuning thoroughly and completely to these frequencies – the method for this is to connect into your higher self with intention, free yourself of the lower vibrations of anger, fear, resentment, hostility and rage, forgive everyone of everything, and align with your higher purpose of integrating within these new dimensional frequencies within your “world”. Everything will be occurring for you with intention, awareness, and focus, so that you will completely attune with these new vibrations. Your soul essence does originally come from vibrations even higher than these, although your physical human body and mind may not remember it – your true essence is of the highest vibrational source – it is now a remembering of this which will take you on the path home, for this ascending into the higher dimensions is one form of leading yourself back to your true Origins to Source and to your true Home. Know, then, that your source essence is of the highest vibrational frequency, and now connecting in with your Higher Self with help you to FEEL this and to remember this and to naturally tune into these 5th and 6th higher dimensional frequencies which are in fact even lower in vibration than your true source. So you see to tune into these will be of the utmost ease once you are connected back in with Your Higher Self, as it is natural for your soul essence to resonate with the Higher Vibrations. 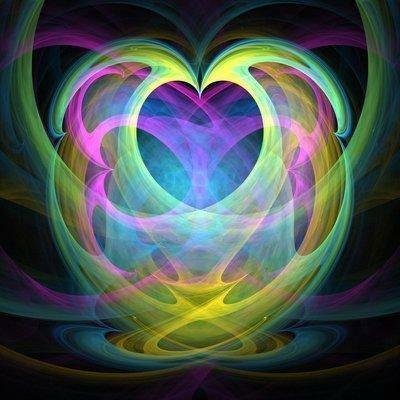 We wish you much love, light, beauty, and peace as you continue to attune yourselves to these beautiful higher frequencies of love, light, and universal harmony. Until next time, sending you soft light and much love. – Council of Angels and Archangel Michael. If you enjoyed this message, please consider a donation today. See donation button on the bottom of the page.